Is your family the type that craves the outdoors, but still desires all the creature comforts of home? This is usually true for families, especially those with small children. One simple solution offers you the best of both worlds. Houseboats allow families to connect with nature while providing them with the necessities of life, such as full kitchens and comfortable beds. If you’re wondering how you might keep the kids entertained, then look no further. This combination also opens up a world of crafting possibilities. The following crafts are just a few that can be created almost entirely of found objects and therefore require little pre-planning or packing are needed to enjoy hours of family fun during your next vacation. Early mornings spent with coffee and sunrises are all well and good for most adults, but children tend to have a bit more energy. Combing crafts with physical activity is good for the body and keeps the mind occupied as well. Once aboard, the young children can use glue sticks, crayons, and paper to create their insects while the older kids can create more elaborate masterpieces. 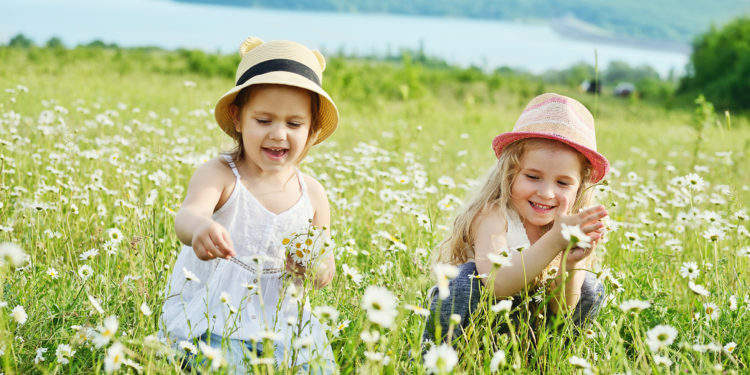 Daisy chains have taken on a whole new look recently and the materials available near a lake only serve to increase the creativity of young children. Yours may choose to create a beautiful tiara fit for a princess while others may use the leaves of trees and shrubs to make a king’s crown. Either way, crafting these fanciful pieces of headwear is just the beginning. The real fun starts when everyone puts them on and enters a world where anything is possible. Soon, the kids will be dancing like fairies or fighting off evil dragons. For families that enjoy making music, crafting instruments from natural materials can be entertaining, educational, and melodic. The little ones will likely find a couple good twigs and set up a drum kit ready for a stadium show. Older children can take this one step further and easily create wind-chimes. With parental supervision, the opportunities to fashion handmade musical instruments are boundless and let everyone express their musical talent for the remainder of your houseboat vacation. 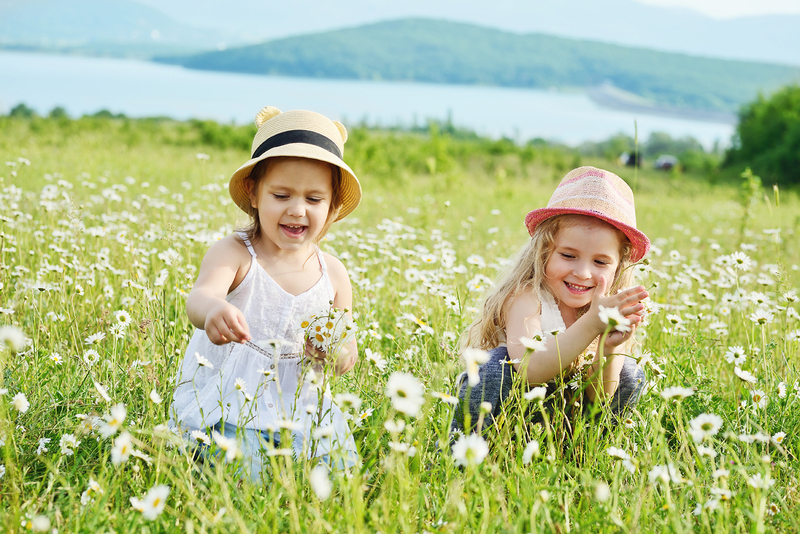 As parents, we know that it’s up to us to educate our children even when we’re having fun. However, some things in nature, such as bird nests, should not be disturbed. One great way to teach small children about how birds live is to have them recreate their homes. Using the same materials and trying to build a viable nest will clue them into the life and work of the bird-life around them. Not only that, gathering the materials will provide them with fresh air and energy-zapping exercise. Boredom on a vacation is the antithesis of what a family should be feeling. Luckily, houseboat rentals allow families to take in the beauty of nature while still providing the space needed to learn, create, and grow while they relax.